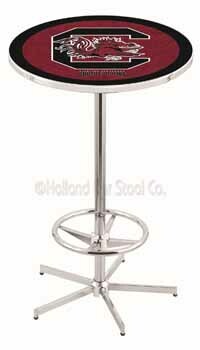 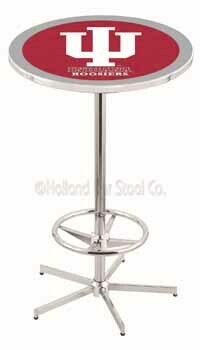 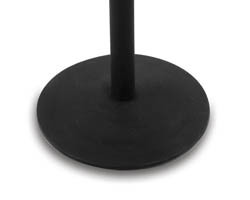 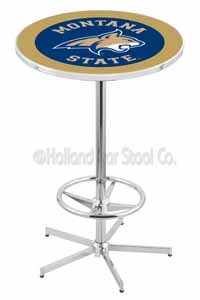 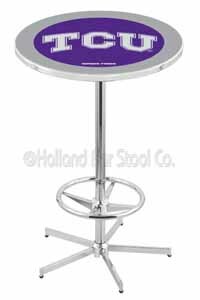 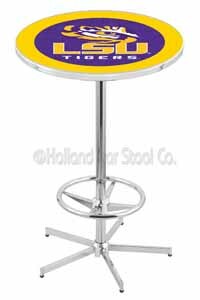 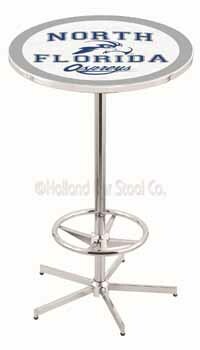 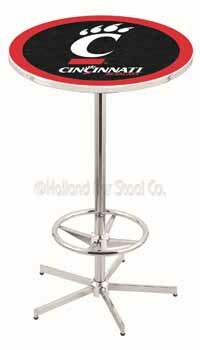 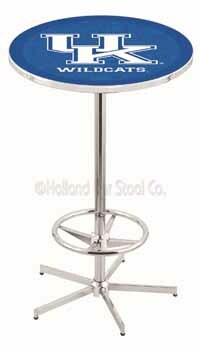 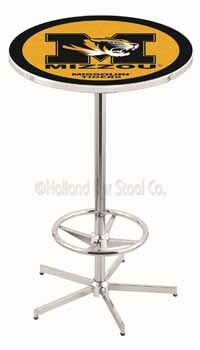 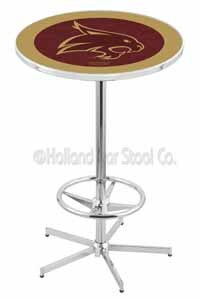 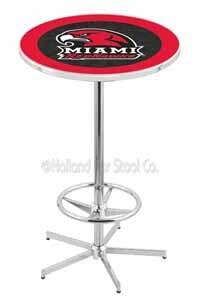 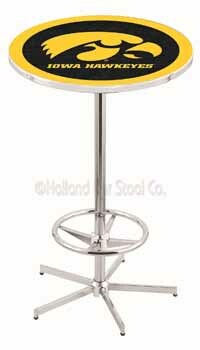 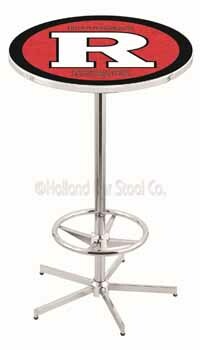 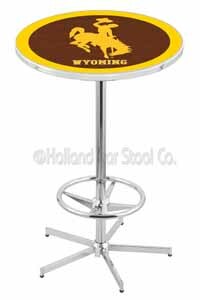 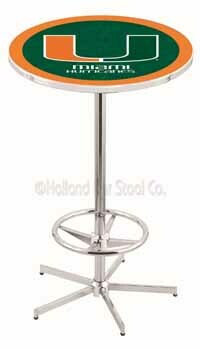 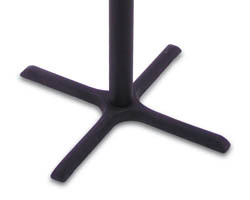 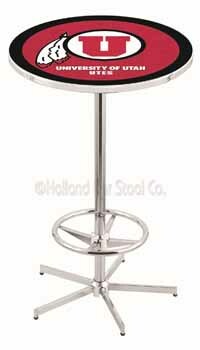 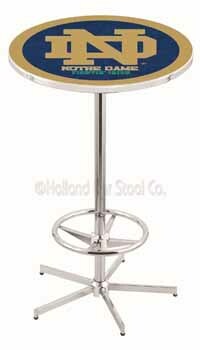 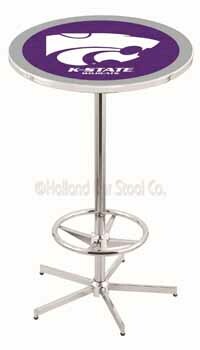 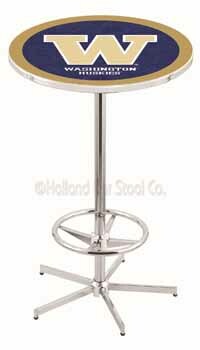 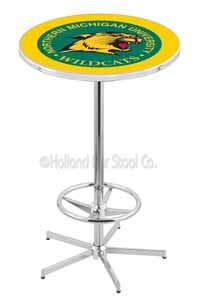 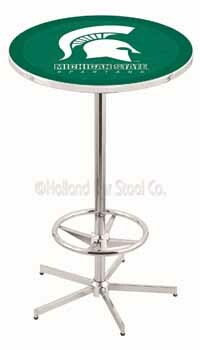 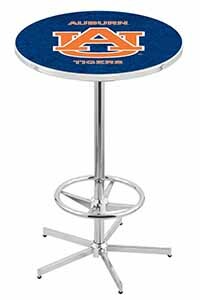 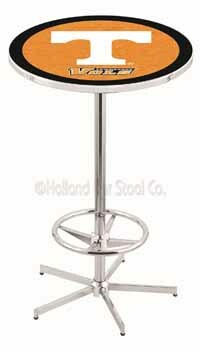 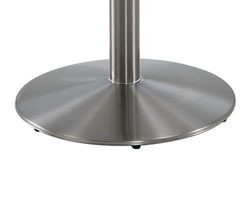 University of Alabama A Pub Table 100% made in USA, manufactured by Holland Bar Stools. 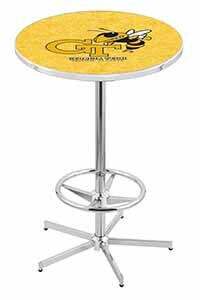 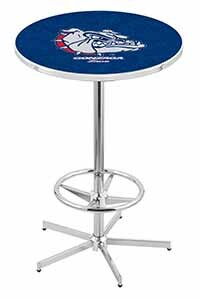 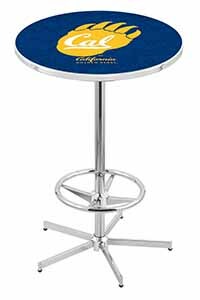 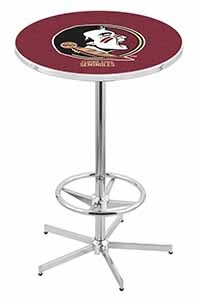 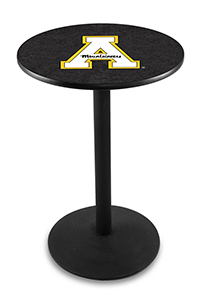 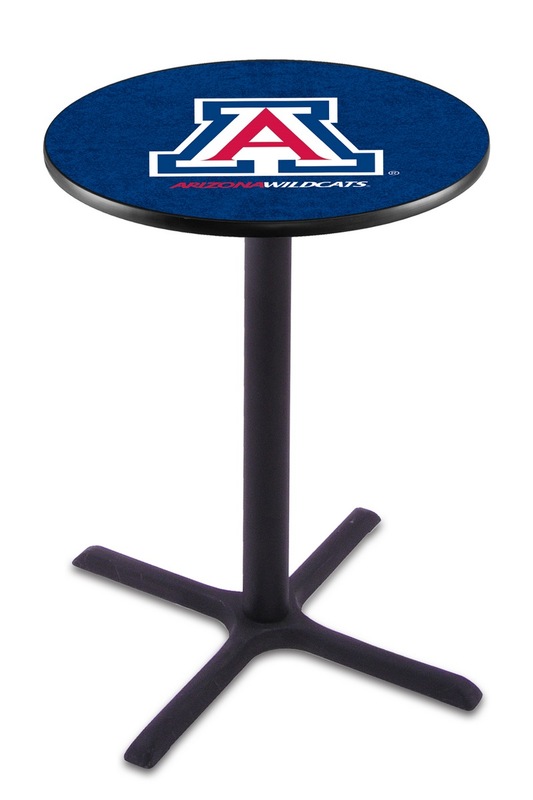 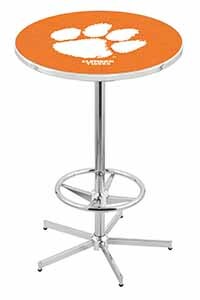 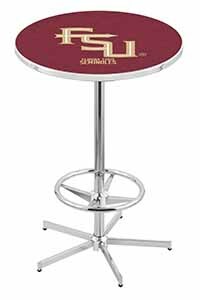 The University of Alabama A Pub Table is a table for all classes of people and a perfect way to exhibit your team support. 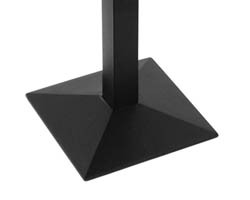 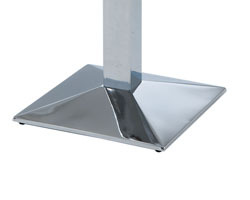 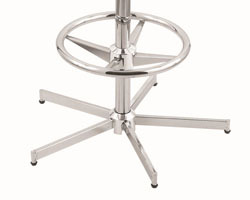 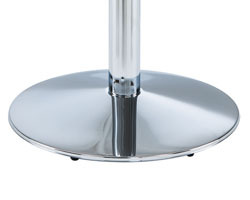 The table is made in the USA hence a very excellent product and has an official license by the NACC. The table is certainly for the Alabama A fans.